That’s how you can tell he’s dark and serious and cool and deep and adult now. I only have sarcasm left for this season. Tokkie Ravey #22 — Ready, aaaaand… Stall! Tokey Ravey #21 — Daaaaad! You’re Embarassing Meeeee! Ugh. Now Poindexter’s a plot device for the first time ever. All those flashbacks and still not saving enough money to animate the action well. I take from these episodes what I feel like. What does this episode have against limbs? 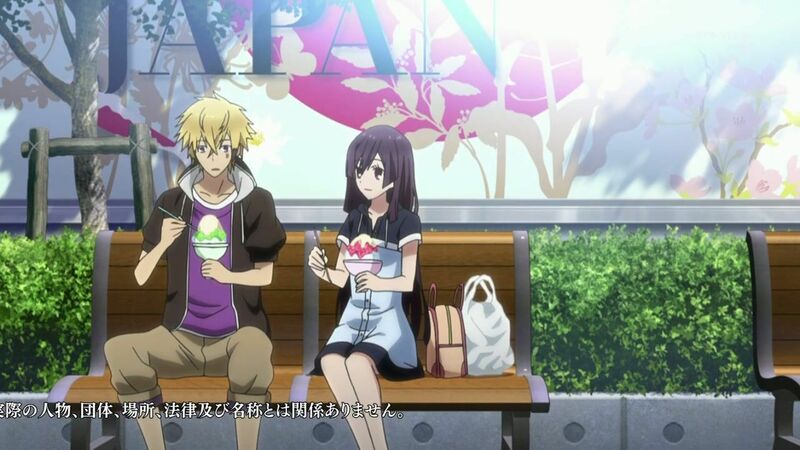 Tokyo Ravens #16 — Now Featuring Some Random Guys! Can’t be worse than poutine.